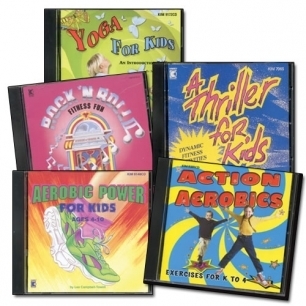 Get the students in your program moving with this set of dynamic five CD set. Includes aerobics, yoga, and rock 'n roll fitness fun! Sold by Gryphon House, Inc. Ships from Kaplan Early Learning Company.